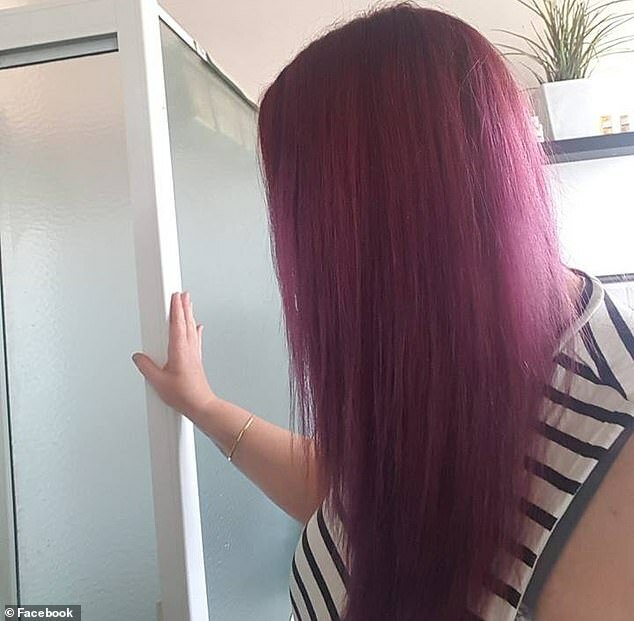 An Australian woman has taken to social media to sing the praises of a $3 hair mask that left her dry locks shiny in a matter of minutes. 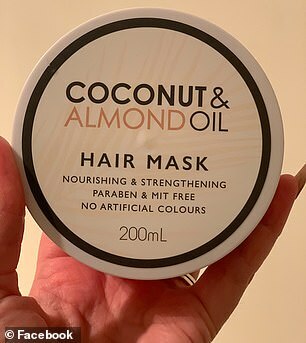 Writing in a Kmart-themed Facebook group, the woman couldn’t speak highly enough of the department store’s $3 Coconut and Almond Oil Hair Mask and shared a snap of her new glossy locks. 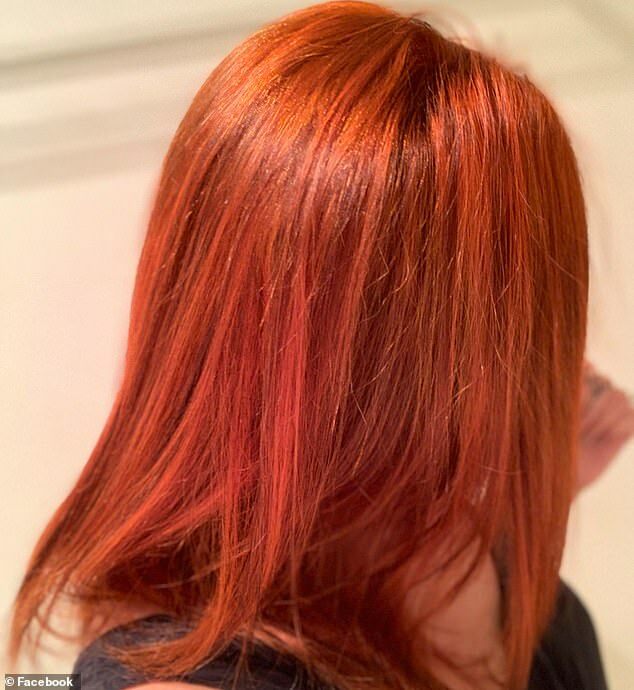 ‘I’ve just coloured my hair bright copper so the bleaching bit made my hair dry as hell,’ she wrote. Many who’ve seen the post said they were thrilled to hear it had been so effective and were keen to try it for themselves. ‘I have really curly hair and I use that whole range. They are so good the oil and the hair shine both. I will have to try the mask,’ one said. 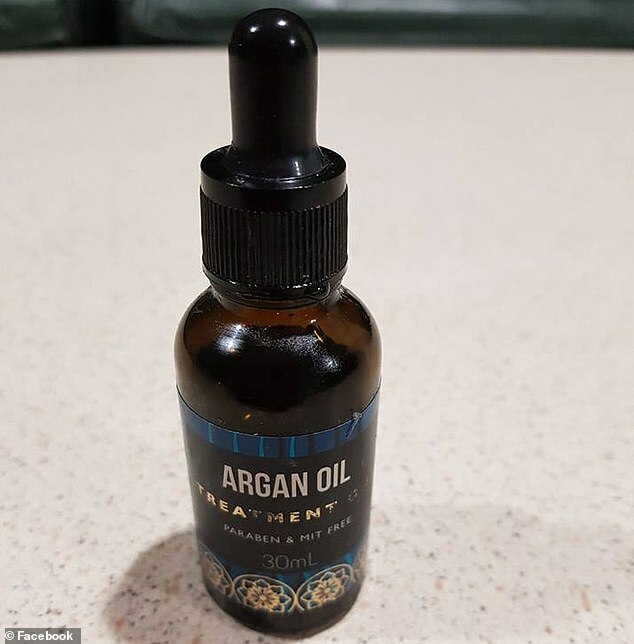 Another hair care wonder product from Kmart which is also sending social media into a frenzy is its Argan Oil Treatment, priced at $3. Commenters on this thread responded saying the product was great value for the price and something of a ‘must-have’ item for its ability to add ‘shine and lustre’. 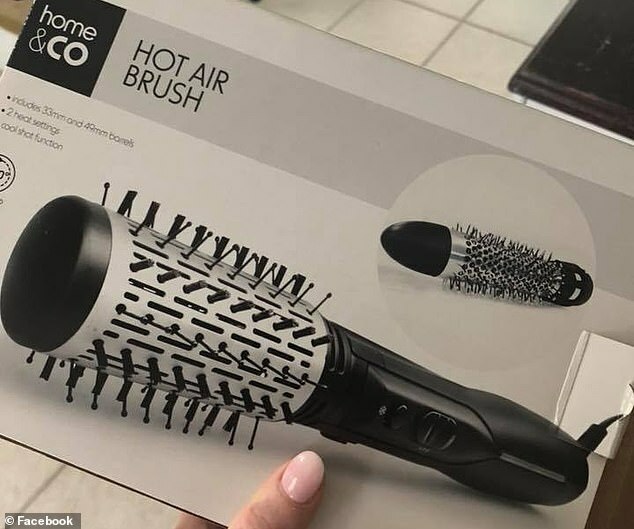 The store’s $19 hot hair brush has also made waves on social media, with one lady saying the brush has transformed her blow-drying experience. ‘I no longer have to hold my hairdryer in one hand and a brush in the other as this combines the two and it has seriously made my hair so smooth, bouncy and swishy,’ she wrote. She said while it did take a little longer to dry her hair than a standard hair dryer should couldn’t have been more pleased with the results. Those who’d seen the post said the hot air brush came as great news and it was a product they couldn’t wait to try.